School of Coaching Mastery is undergoing several exciting changes at once, including our Coach Certification process. It's all to streamline our coach training and certification options, so they are as meaningful and valuable as possible to the coaches we serve. 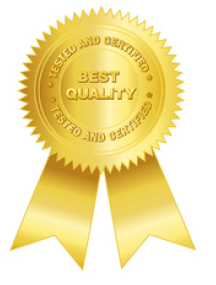 One of our biggest concerns is our Coach Certification. It's a dauntingly high hurdle that potentially shuts out thousands of great coaches. That doesn't serve coaches or their clients. This came to my attention when I was considering whether to renew our IAC Coaching Masteries(tm) license this December. One of the many reasons I'm choosing to not renew our IAC license is that fewer coaches than ever are seeking IAC Coach Certification. 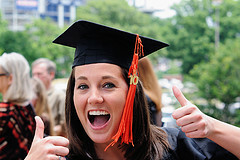 Even most of my own students aren't applying for it when we offer to reimburse their fees! 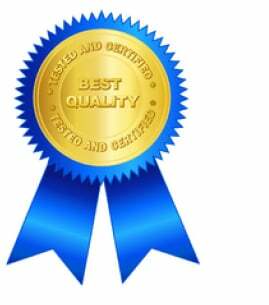 SCM's old certification is at approximately the same level as IAC Certification. Does this mean we're going to lower our standards? No. I think high coaching standards are more important than ever. What School of Coaching Mastery is going to do is offer a 2-step process that recognizes the outstanding value of proficient coaches who get results, while actually raising the bar for master coaches. Let's bring the fun back into coach certification! I think there are two main reasons why more coaches aren't pursuing IAC Certification. One is that Thomas Leonard is no longer out there evangelizing it. Thousands of coaches were already fired up to get certified when Thomas passed away. Without him, the excitment has just melted. The other reason is that IAC certification is harder to achieve. Over the years, especially after the advent of the Coaching Masteries, I noticed that coaching sessions that I would have passed back in 2004-2005, weren't passing any more. Harder can be better, except when it's not. As any great coach knows, the perfect goal is one that is difficult, but doable. If we set the bar too high, the client gets overwhelmed and gives up. It take courage to let other coaches grade your coaching ability. 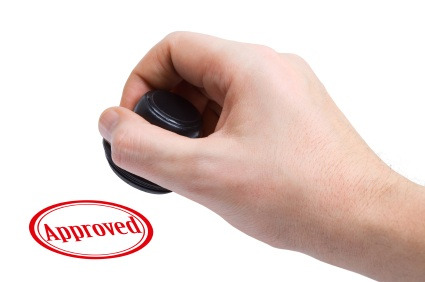 When there is a only pass out of every 4 applications, it's just easier for coaches not to bother - or to opt for rubber-stamp certifications. That doesn't encourage growth in coaching. On the contrary, it discourages it. I'm not blaming the IAC. I took their lead, but I'm the one who set up the Certified Mastery Coach designation as one huge leap, with no intermediate steps along the way. Thomas had it right: Inspire coaches with a certification that recognizes great coaching, but don't make it so hard that they don't even apply for it. Otherwise, there's just no point. I do, however think there's a place for a more advanced certification, because as the coaching profession continues to mature, it's becoming more competitive. As Thomas used to say, the best way to be successful is to master your craft. In addition, I think coaching skills, alone, are really not enough of a basis for certification, any more than coach training and coaching hours guarantee effective coaching. We need evidence of great coaching results. That's what clients want and deserve for the high fees that they pay us. So going forward, SCM will have two certifications available. First, the SCM Certified Coach, who has demonstrated a proficient level of coaching, along with recommendations that speak to the coach's effectiveness. SCM-CC level coaching is significantly more effective than most coaching and deserves recognition. And we'll have the Certified Master Coach who has demonstrated masterful skills and results. 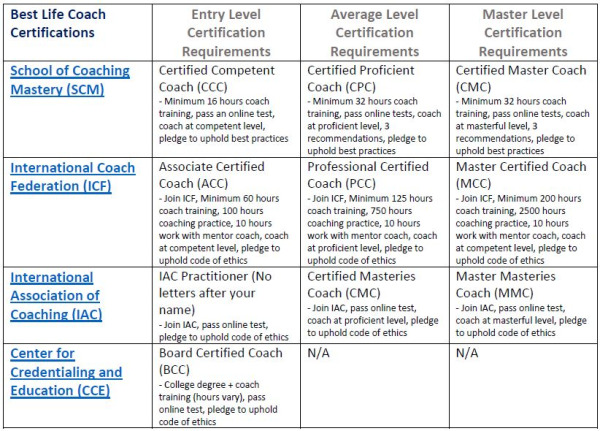 Our old Certified Mastery Coach designation will be phased out by December, when we drop the IAC license, but coaches who are currently working on it will be able to achieve it by then. What excited me about the old proficiency-level certification is that it inspired coaches to reach their full potential, rather than settle for what they previously thought was possible. That's what coaching is all about, right? Helping clients be, do and have much more? Why not a certification process that does that for coaches? That's my intention for our 2 new levels of certification. see the basic requirements here.
" target="_self">see the requirements for our new certifications here. If you'd like to be kept updated about upcoming opportunities to get certified by us, go here. And scroll down to the right to fill out a short form.